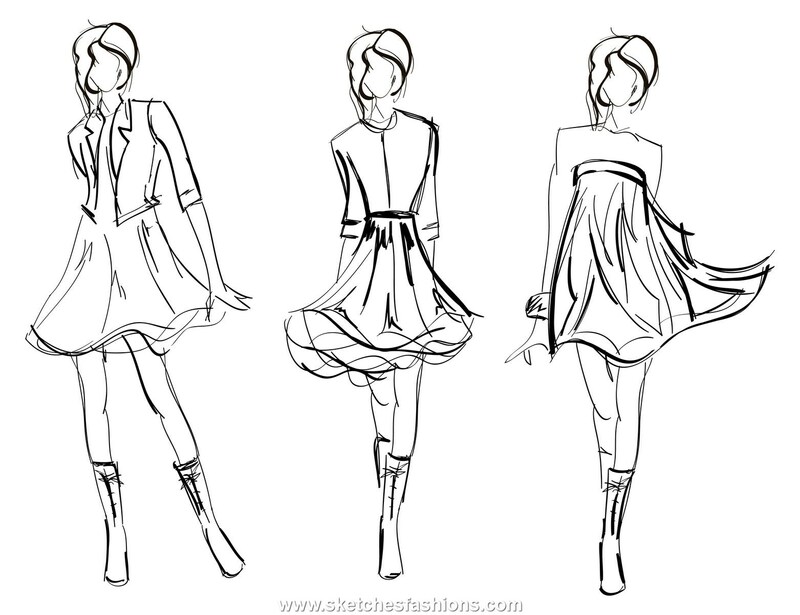 Fashion Design Figure Drawing. 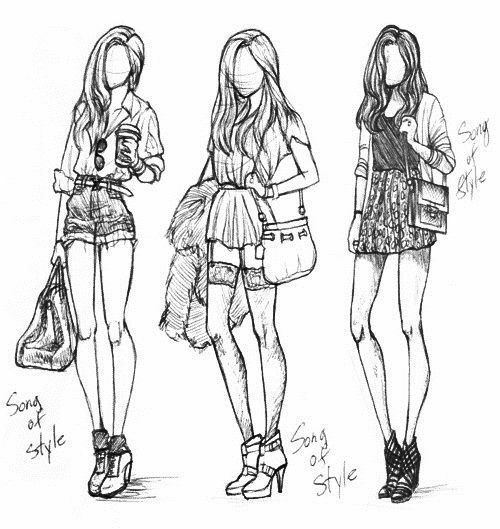 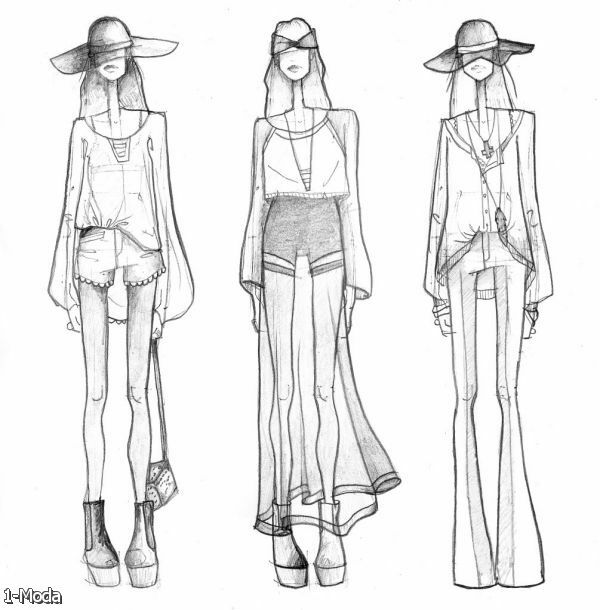 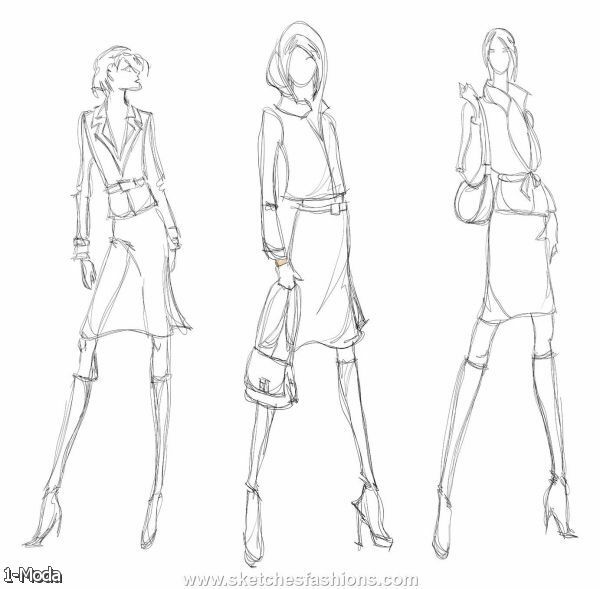 How to Draw Fashion Sketches. 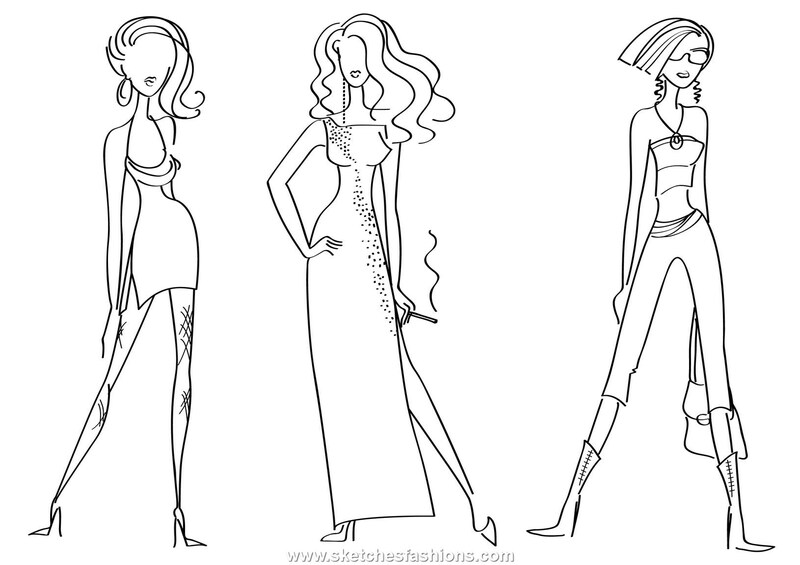 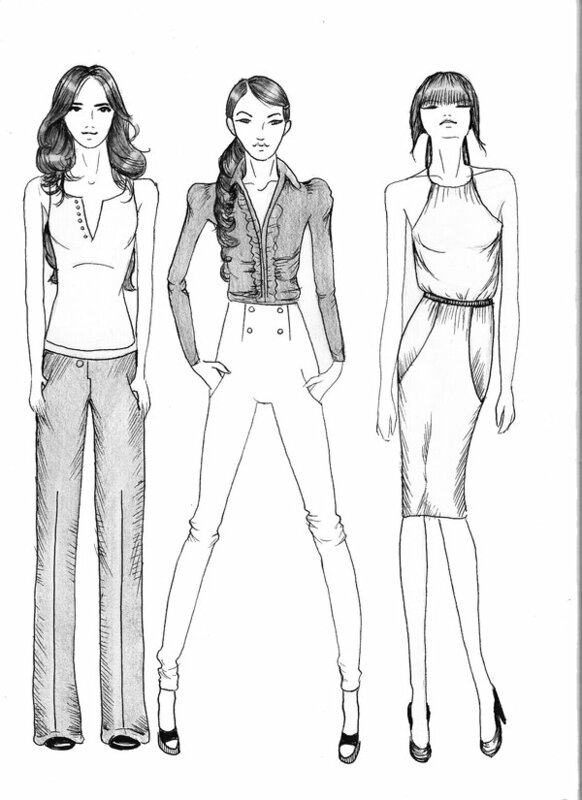 In the fashion world, new designs are presented in the form of hand-drawn sketches before they’re actually cut and sewn. 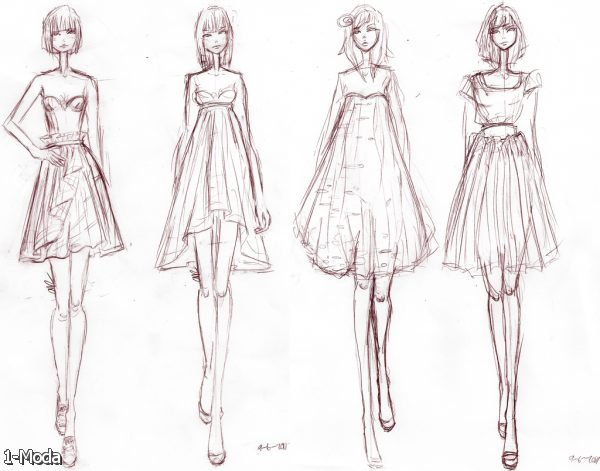 Fashion plates are the primary means of visualising ideas and concepts in costume and fashion design.